This retro felt brooch consists of five playful beads in colors you choose. 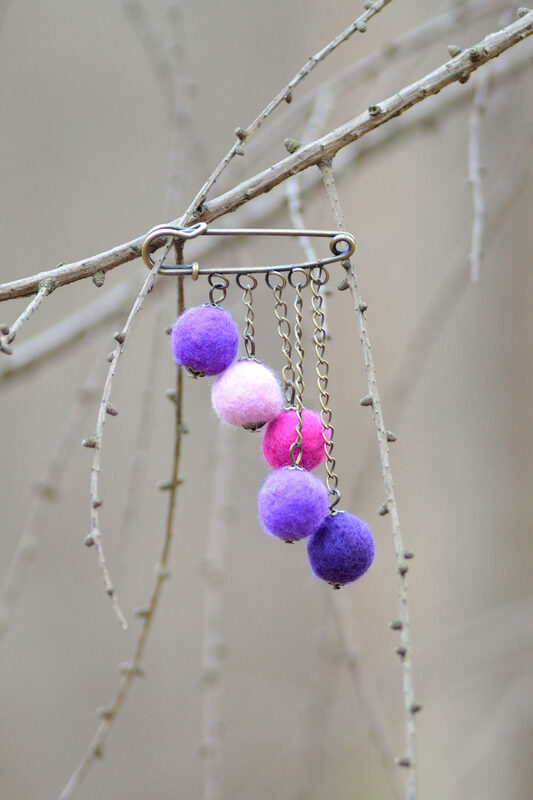 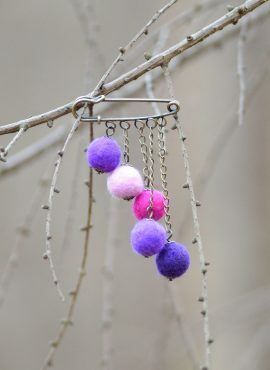 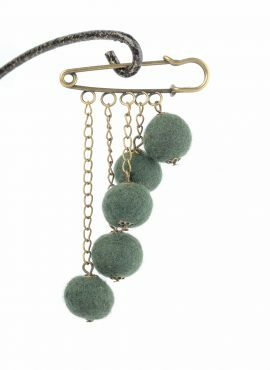 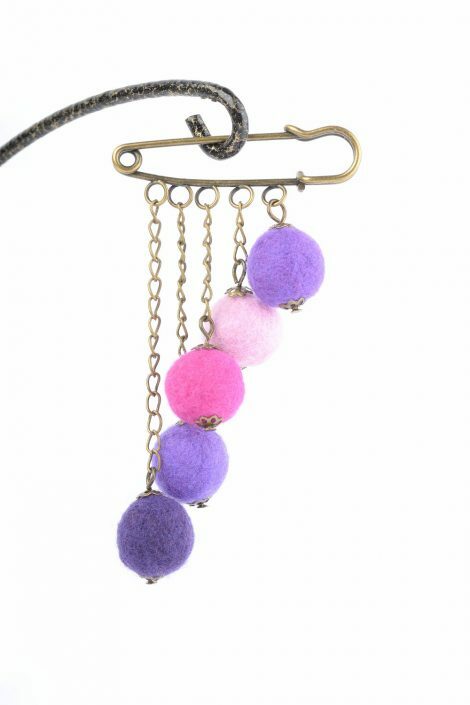 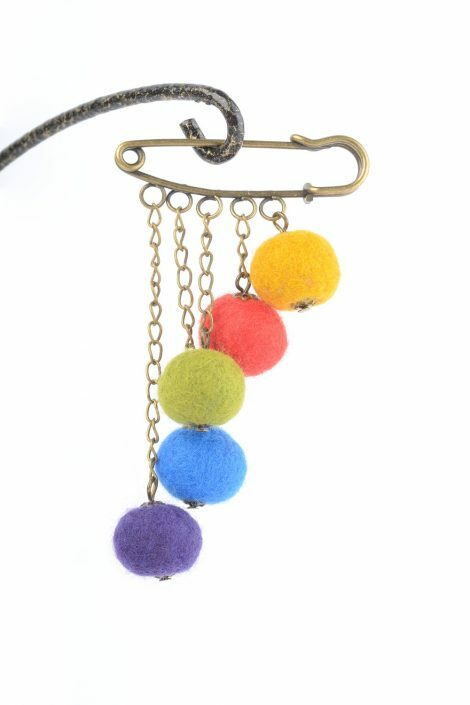 Each bead is felted by hand and is attached to an antique bronze chain. 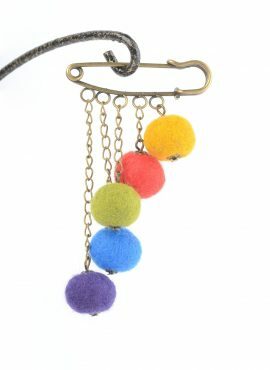 They are all hanging from large safety pin in vintage style and are free to swing and bounce with your every move. 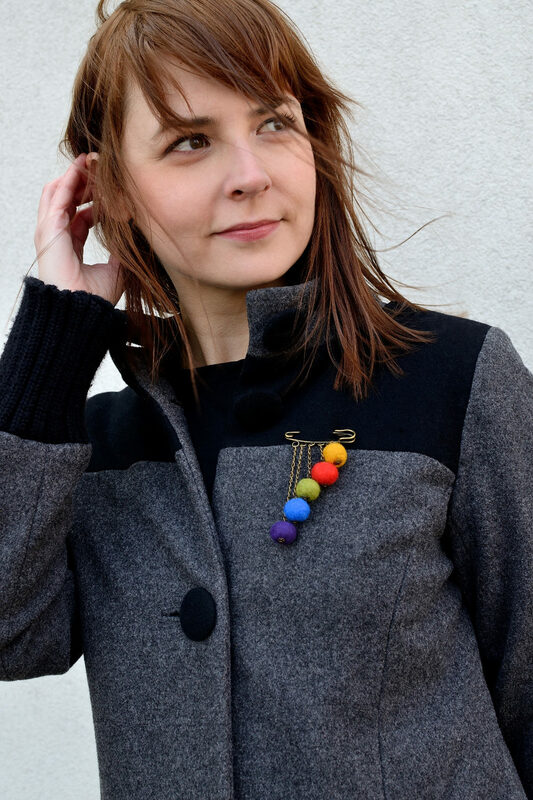 This way this stylish brooch attracts attention to all you do. 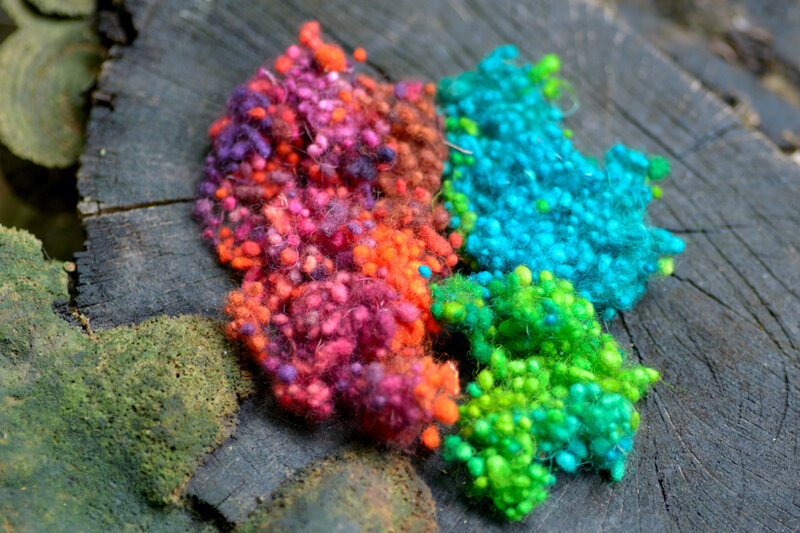 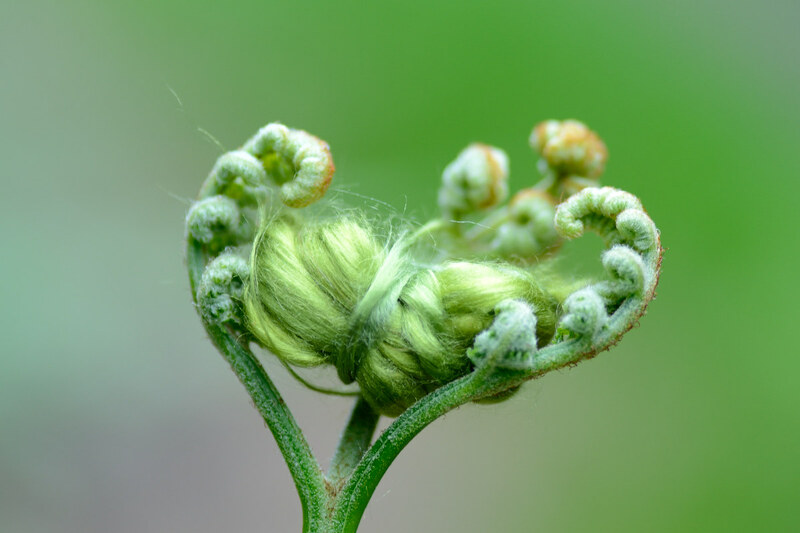 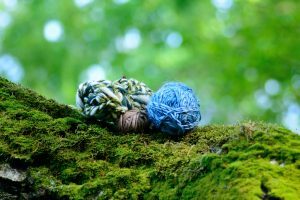 I make beads to order of natural merino wool. You can choose just one color or one of the predefined palettes, making this beaded pin perfect for you. 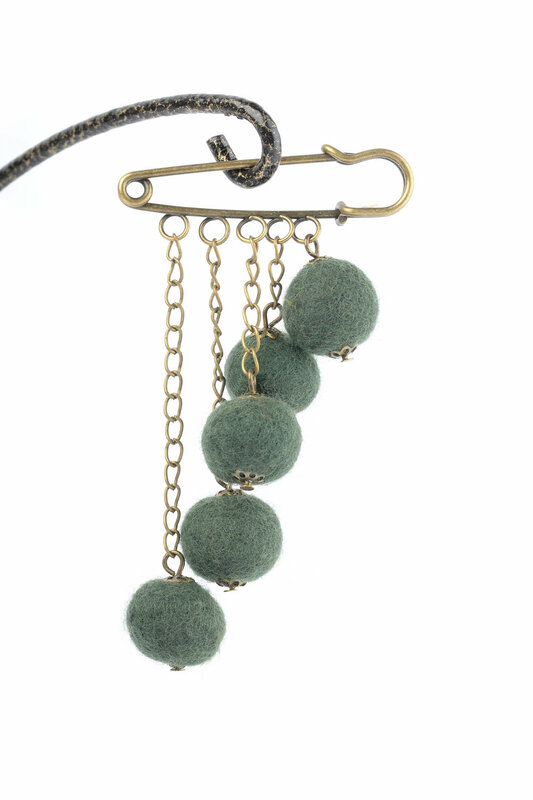 Depending on your choice, this piece of felt jewelry may look more stylish or playful. 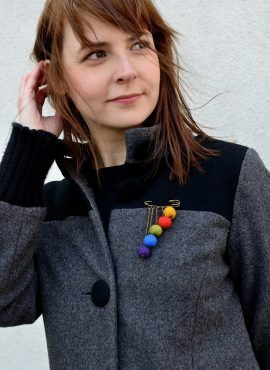 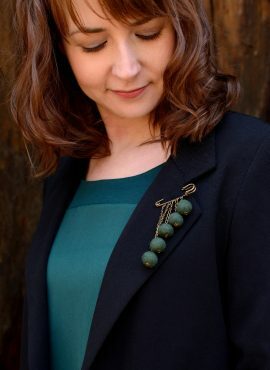 In the pictures you can see one-color brooch, the brooch in rainbow palette and the pin in purple palette. 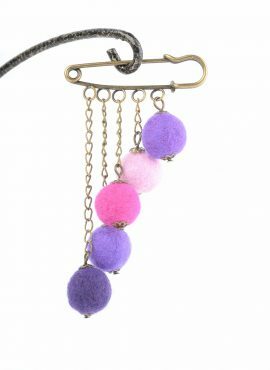 Each is cool and looks great attached to women outfit. 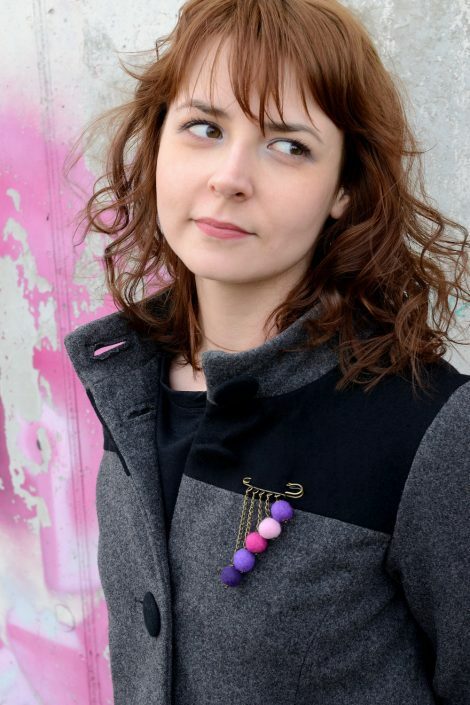 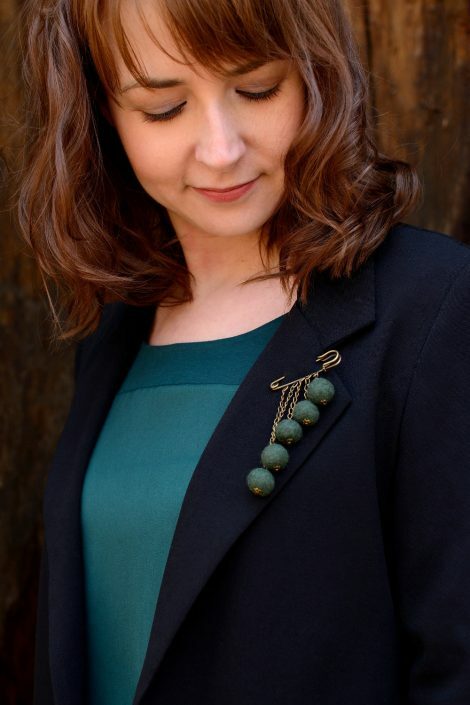 Take your time and design the brooch that fits best with your own style. 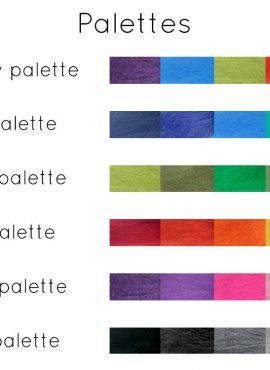 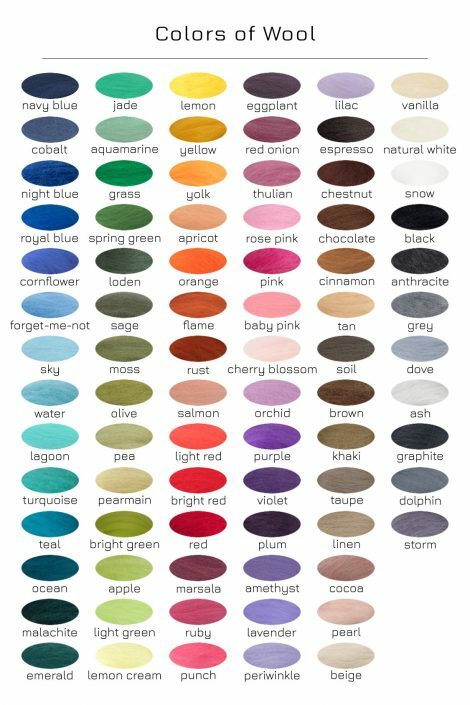 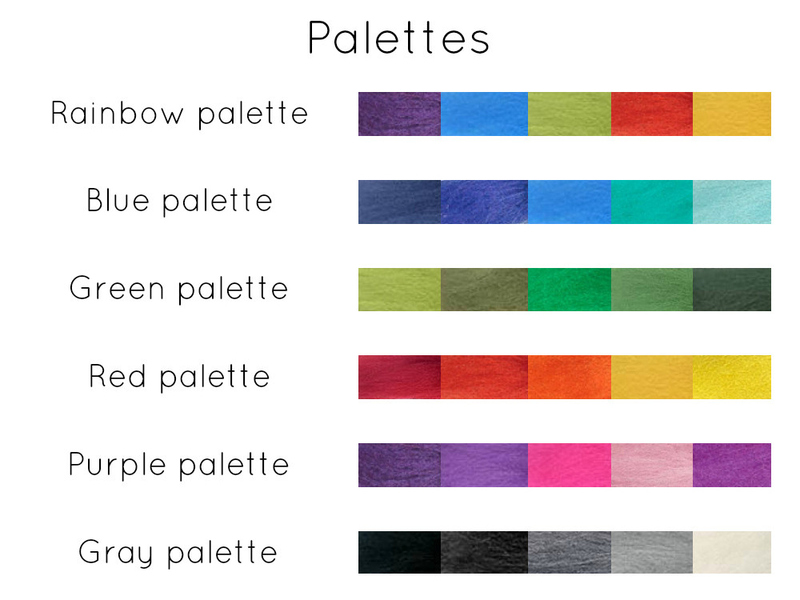 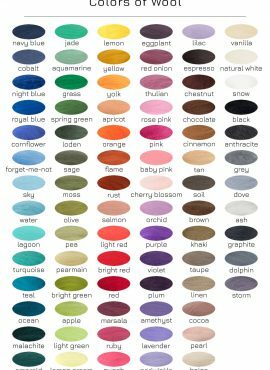 To place an order, choose one color or palette from drop-down list. I will make this retro felt brooch for your and ship it as soon as possible.